Black Rhino Roku is inspired from a classic race wheel epitomized by nostalgic tuners of the millennial generation. Black Rhino Roku is inspired from a classic race wheel epitomized by nostalgic tuners of the millennial generation. These nostalgic race times have now passed and are now evolving into the 4x4 and SUV culture. The Roku was made to bridge the gap of the evolving aftermarket trends to bring this once popularized compact race car look to the now tough, brawny, and bold world of 4x4 and SUVs. This lightweight off-road rim is bulked up and modernized with smooth chamfers and a concave profile to complement any on or off-road 4x4 build. The Roku is offered in a Matte Gun Black and Matte Bronze Metallic. 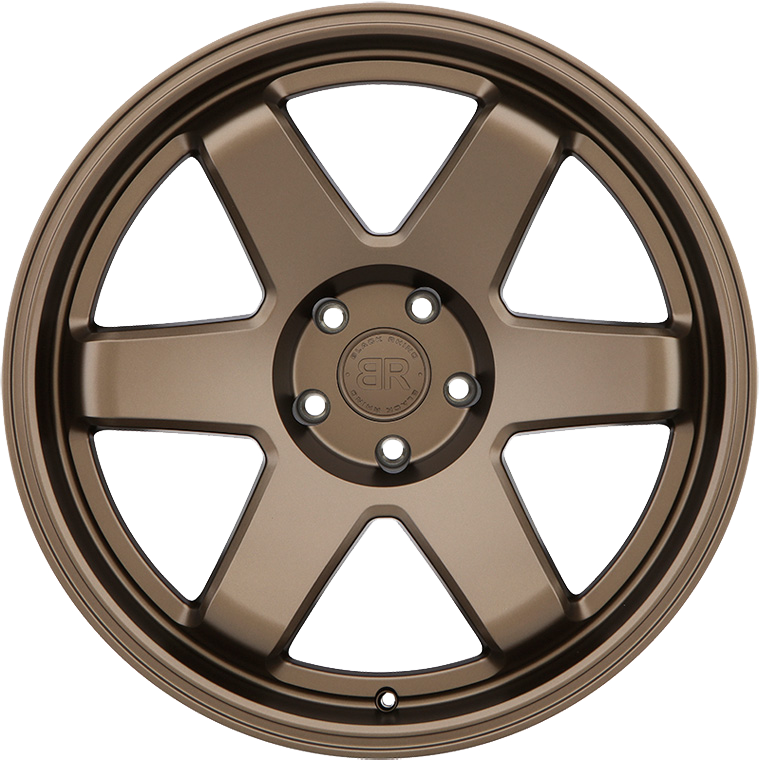 Roku is available in 17, 18 and 20 inch, available in multiple offsets and 5 & 6 lug PCD patterns.